Interview with Tim Mannion for "Highways and Byways"
An interesting interview with Tim Mannion of Ballyara, Menlough for the Highways and Byways programme on RTE Radio 1. 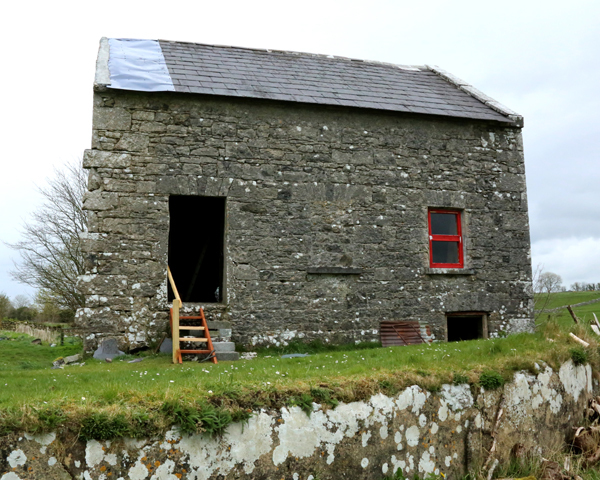 Tim talks about the mill at Ballyara which was run by his family, matchmaking in the area, the influence of the priest, local superstitions, bonfire night, the small chapel in Teampaill, going to school, farm work and many more interesting topics. To listen to the complete interview with Tim click on the link below and then click on the player button. This page was added on 25/10/2014.